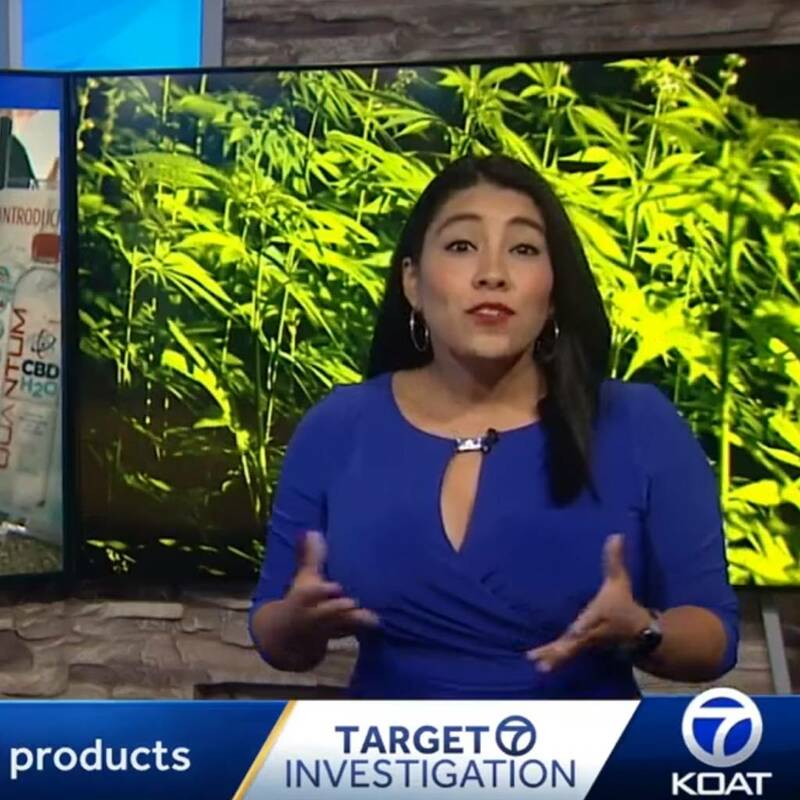 October 25, 2018 Nature's Secret was featured in a story broadcasted by local news station KOAT Action 7 News. October 25, 2018 Nature's Secret was featured in a story broadcasted by local news station KOAT Action 7 News. This story took place inside of the Nature's Secret CBD shop located on the NorthWest corner of Menaul and University in Albuquerque, NM. Our staff, guests, and local manufacturer GloCBD were seen in this story.